Socially responsible investing – where is your limit? 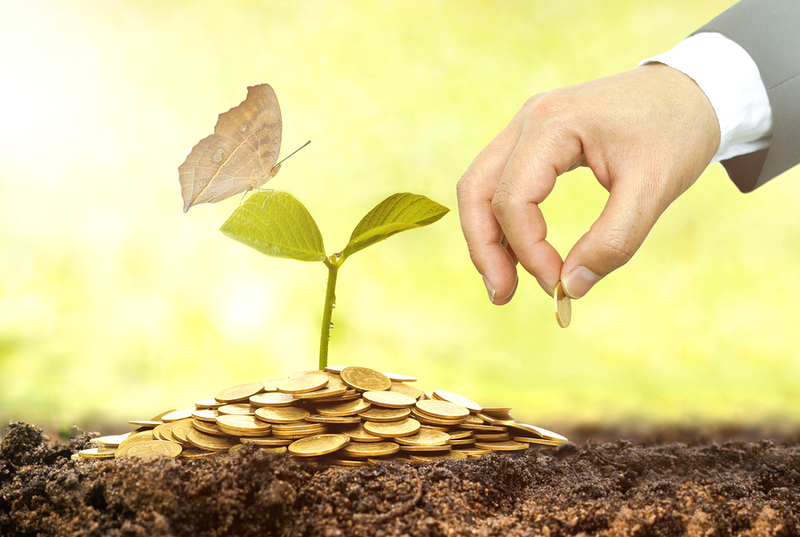 Many people, disappointed by the economic meltdowns of recent times, are looking for ways to secure their financial future without having to make society or the environment pay the price. Like all questions relating to ethics, investors would want to know how to choose their limits, when it comes to socially responsible investing. For investors, it is important to be able to draw the line somewhere. Some people may be uncomfortable around businesses that support or involve with weapons, cigarettes, and gambling. For some, there are further nuances – legal gambling or not; weapons for self defence or for export. You would want to rule out businesses whose premise you just do not agree with. One of the top options for those looking to invest in businesses that promote good causes would be those that promote a healthier environment such as wind power or solar power. Other businesses promote better conditions for disadvantaged people. You might want to ideally create a perfect balance between your need for better returns, and not promoting businesses that do not uphold your values. You would therefore, have to think about your limits, by considering your values, as well as the expected returns. How to safely follow activist investors The Secret To A Taxfree Portfolio Financial crisis for stock markets – is it truly over? Financial crisis for stock markets – is it truly over?